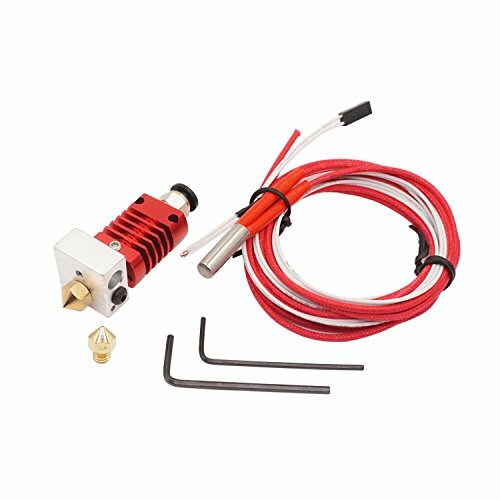 ►Support: Creality CR-10 CR-10S S4 S5 Hotend Extruder, 1.75mm PLA ABS Filament. Nozzle Material: High Quality Copper, Ensure The Best Quality! Bore 4.1mm Heatbreak can pass through 4mm tube, No Longer Clog! View More In 3D Printing Granules.